Four Southern California men face charges for their roles in an alleged terrorist plot, according to an FBI statement released Monday. The suspects named in the U.S. District Court's criminal complaint are Sohiel Omar Kabir, of Pomona, Ralph Deleon, of Ontario, Miguel Alejandro Santana Vidriales, of Upland, and Arifeen David Gojali, of Riverside. 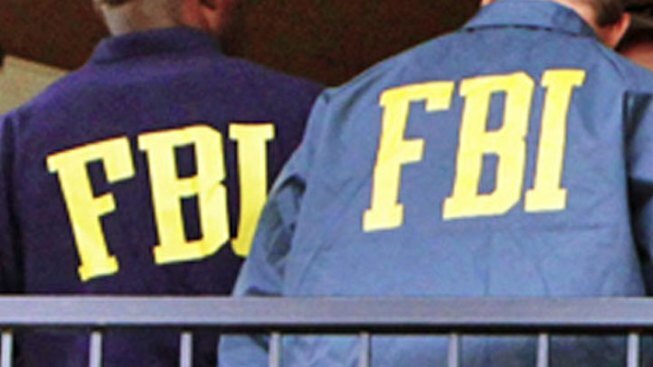 All four men told an informant that they planned to engage in "violent jihad," referring to armed combat against Americans abroad, the FBI statement read. The complaint describes their plans over about a two-year period, beginning in 2010, when Kabir introduced Deleon and Santana to extremist essays and lectures by Anwar Al-Awlaqi, a now deceased Al-Quida operative. In 2012, Deleon and Santana recruited Gojali, who took part in much of the planning of an attack targeting U.S. military personnel and bases, according to the complaint. Much of the information was gathered by an informant working for the FBI, according to the statement. The three suspects kept in contact, and made plans to travel to Afghanistan to attend terrorist training. In preparation for the training, they practiced at various firearms and paintball facilities around Southern California. Deleon, Santana and Gojali were all apprehended Friday by the Joint Terrorism Task Force. They appeared before a U.S. District Court judge in Riverside Monday. Kabir was taken into custody in Afghanistan.